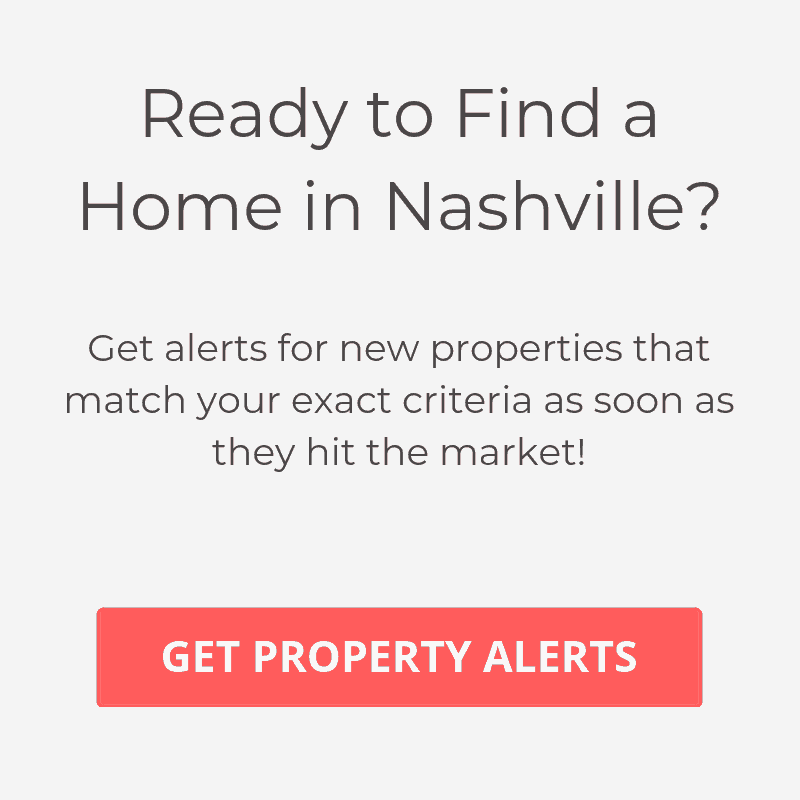 Below are links to all the school systems in the Nashville metro area. Director of Schools 102 Elizabeth St.
Director of Schools 817 N. Charlotte St.
Director of Schools 507 New Highway 96 W.
Director of Schools 621 Gracey Ave.
Director of Schools 501 West Eighth St.
Director of Schools 2552 South Church St.
Director of Schools 2121 Woodland St.
Rutherford County Harry Gill, Jr.
Director of Schools 2240 Southpark Blvd. Director of Schools 695 East Main St.